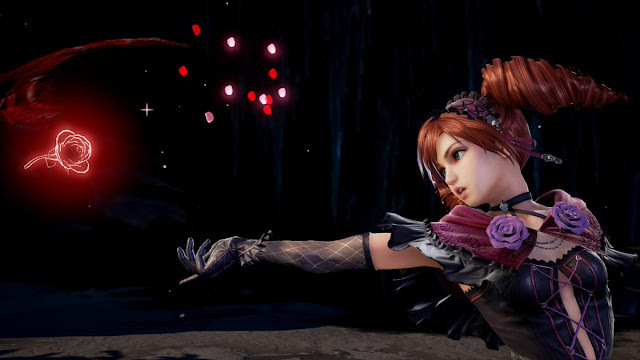 The upcoming DLC character Amy for SoulCalibur VI will launch on March 26, Bandai Namco announced on Twitter today. Additionally, on March 25 the game will be updated to version 1.30. This version will add "the Night Butterfly Series" character customization parts for Amy’s outfit. Amy has a generally calm and collected nature within and out of battle. She usually interacts with a slight sense of arrogance in her attitude towards opponents. Soulcalibur VI is now available for PlayStation 4, Xbox One, and PC.